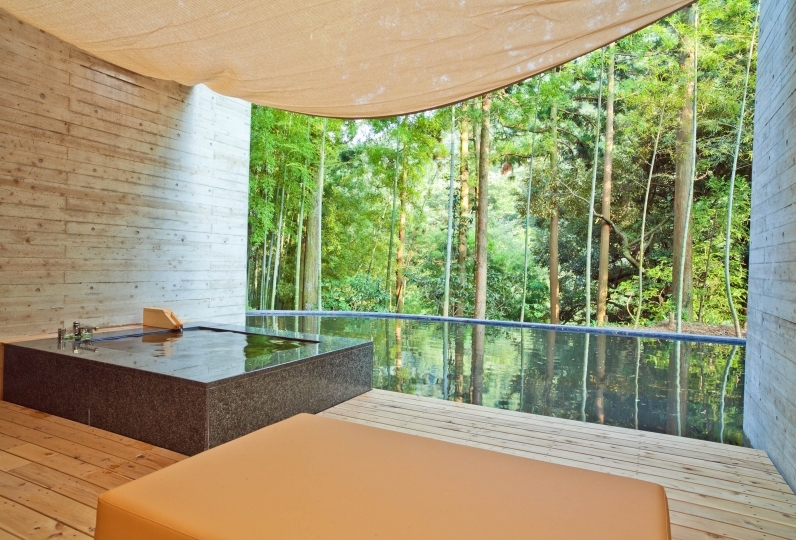 In the woods of Hakone, stands quietly a small auberge, away from the hustle and bustle of the city. 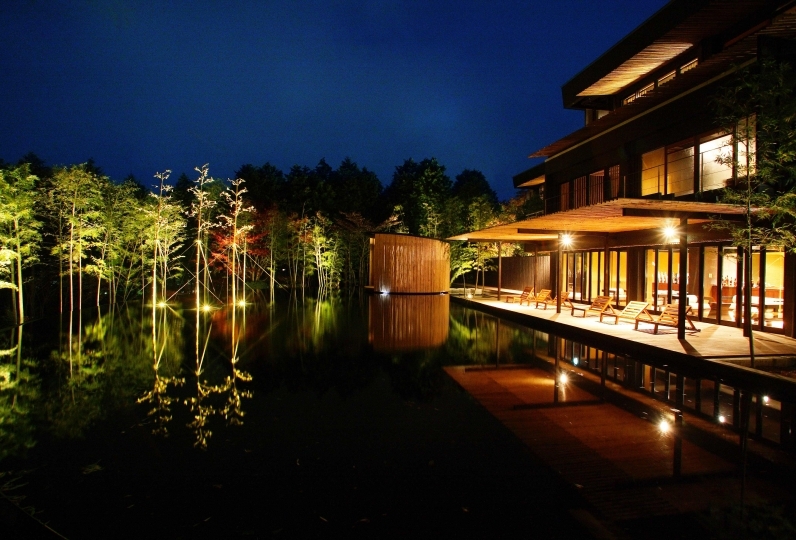 This is Japan's first Auberge Au Mirador. The theme of the cuisine is the fusion of the East and the West. Using the state-of-the-art French technique as the base, the legendary chef Noboru Katsumata inserts the delicate technique of washoku(Japanese cuisine), giving birth to meticulous dishes. These works are works of art which can be savored by the five senses. Using the products of Hakone's rich nature and the techniques which extract the taste from such, a collaborative work is fabricated. 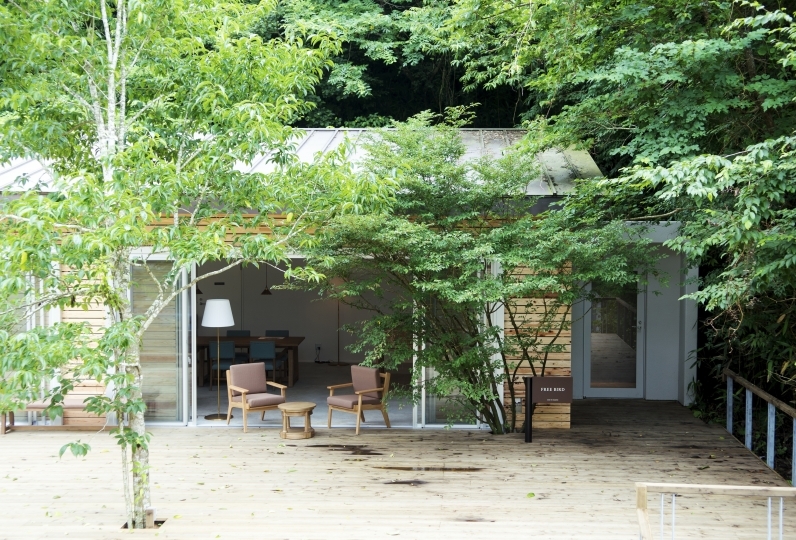 Taste the artful experience in the peaceful atmosphere in the woods in the small auberge imaged from the country side of France. The theme of Au Mirador's cuisine is the fusion of the East and West.The chef who has been at the leading edge of French cuisine for 40 years uses this base and inserts the traditional yet delicate techinques of washoku(Japanese cuisine) to create a french dish one can only produce in the prefecture of Japan. You will experience artful dishes where the food beautifully meets the right technique. The plates are a compilation of the delicate and the dramatic French cuisine of Katsumata, and is still in progress in this land of Hakone. Not only is it highly regarded domestically but is also recognized by chefs and the distinguished of the world. 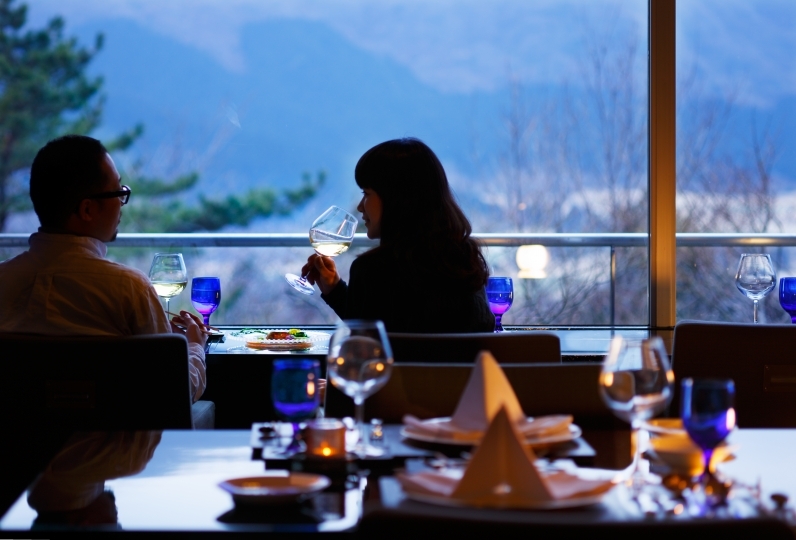 There are two types of dining where the atmosphere differ in which you may enjoy. You may dine at a terrace side where the sun shines through the glass windows. 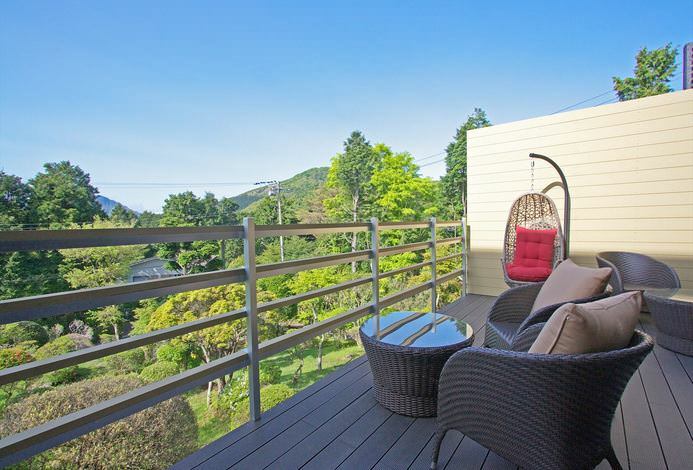 In warm seasons, you may enjoy your meals outside in the terrace seat where you may feel the breeze of Hakone. 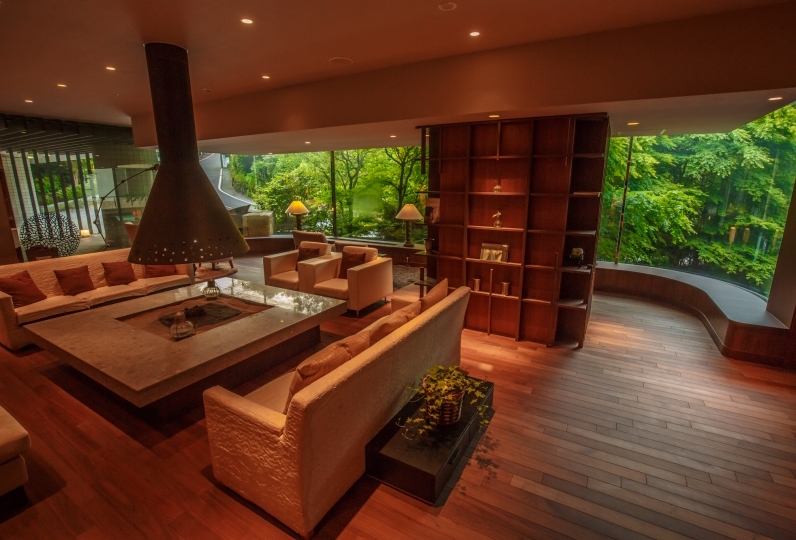 It is a relaxing area where the flames in the fireplace will create a relaxing mood in the winter. Please enjoy your meals in a warm atmosphere. 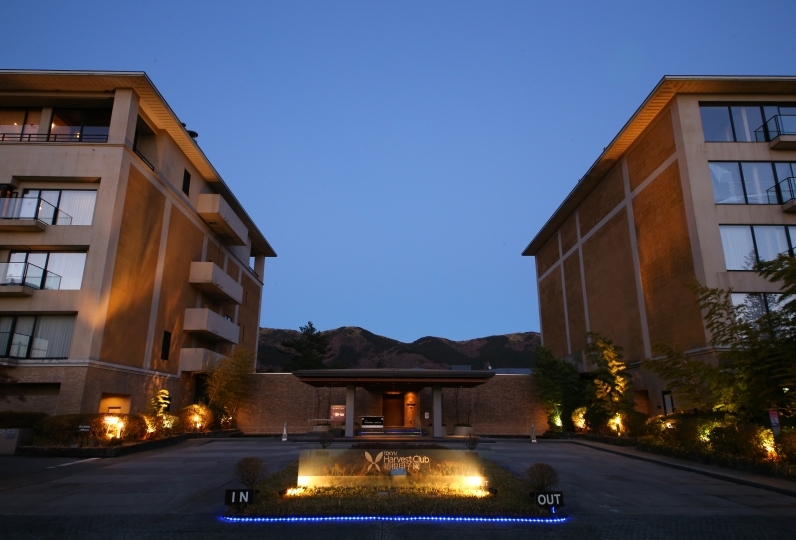 In the colonial Mirador, there is a hot spring facility capable only at Hakone. 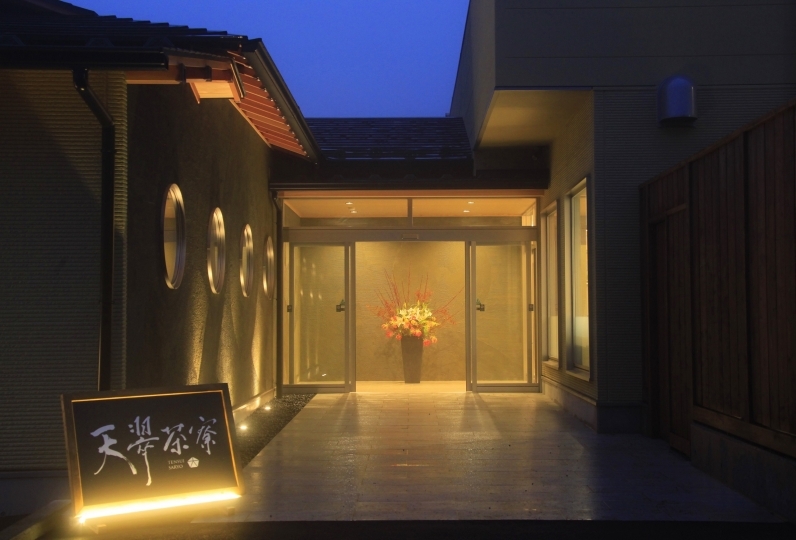 The source of the hot spring is Motohakone hot spring, the quality is magnesium, calcium, sodium, sulfate, hydrogen carbonate spring. It has an effect on recovery from fatigue, coldness,  and neuralgia. 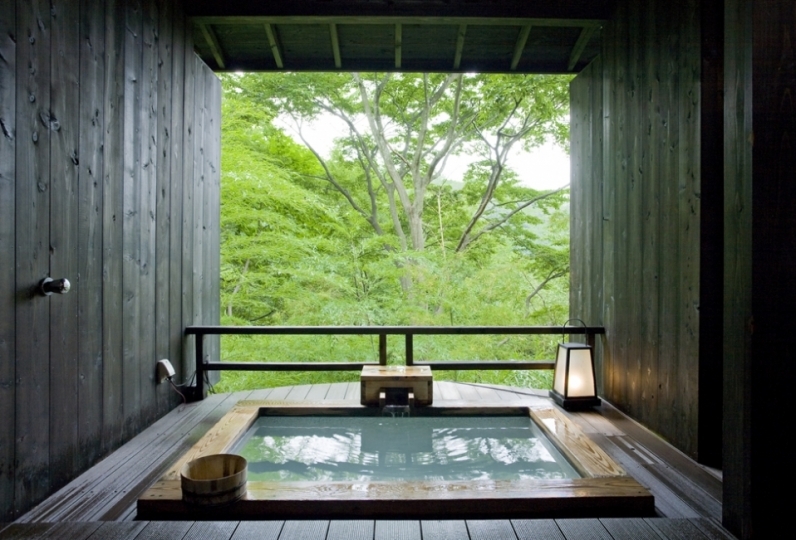 Please enjoy the natural hot spring which originates from Motohakone. The beauty salon, Waihana, in the colonial facility is a Hawaian Lomi Lomi beauty salon and head spa of an experienced god hand team. It is performed all by hand with the use of selected oil, and will create an original menu made just for you ranging from facial, body, anti-aging and bridal memus. We will support your beauty and health stimulating even to the depths of your cells. For your convenience, Waihana asks you to book beforehand. For bookings and inquiries, contact below. The delight of auberge where the time never able to be experienced in the city  and the masterpiece of taste fused together is something the owner chef Katsumata has been searching for a long time. Fresh food grown by the rich nature, peaceful space enveloped by the grand nature and the collaboration of taste fabricated by an artisan all make up the ideal style. Please enjoy the peaceful time enveloped by the woods, in a place imaged from the small auberge of the French countryside. Japanese food and food culture, promoting further pursuits. 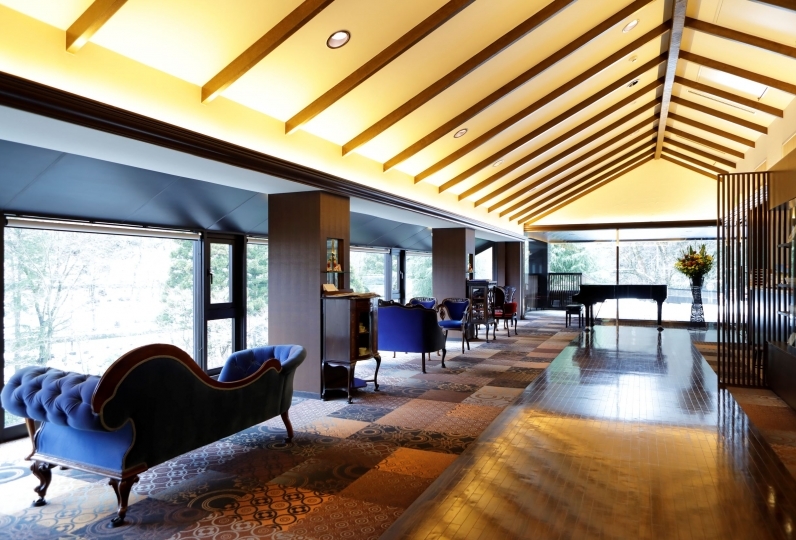 ・There is no TV nor refrigerator in the hotel nor in the rooms due to the concept. 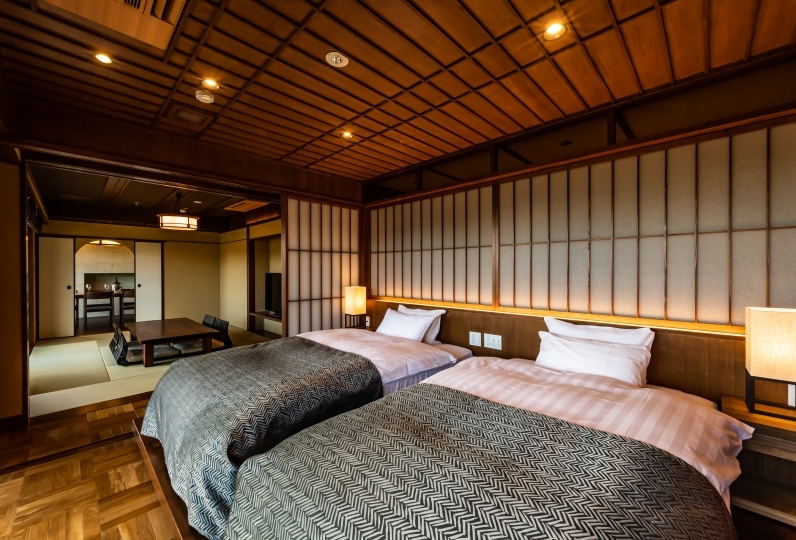 ・There are bathrobes but there are no yukatas, pajamas nor beddings. We ask you to bring them with you. 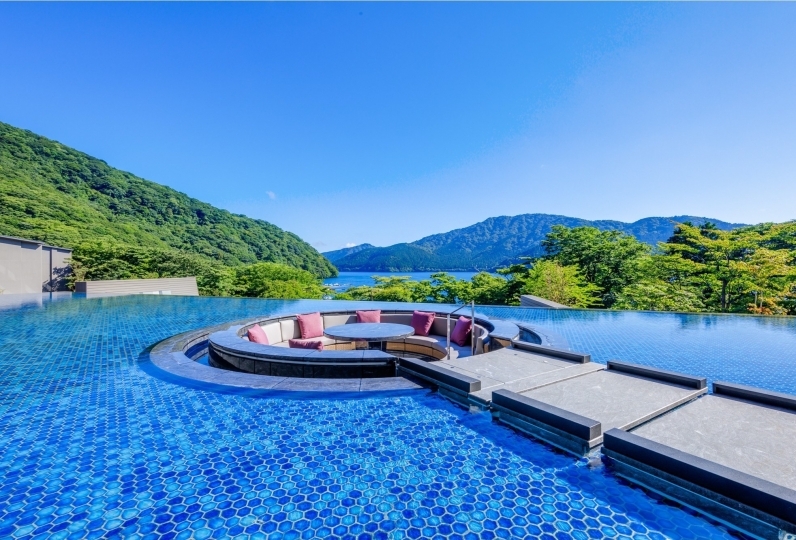 ・There is a pool(not available during winter), a sauna, and a jacuzzi(for common use between men and women) in the hotel therefore a swimming suit may come in handy. ・We would like to excuse t-shirts, shorts and sandals in the restaurant. Please enjoy your meals in formal clothings. ・There is a makeup remover, facial cleansing, skin lotion and a milky lotion of DHC WAGOKORO series.